Iona initially trained at art school in Scotland graduating as a Fine Artist and Printmaker. 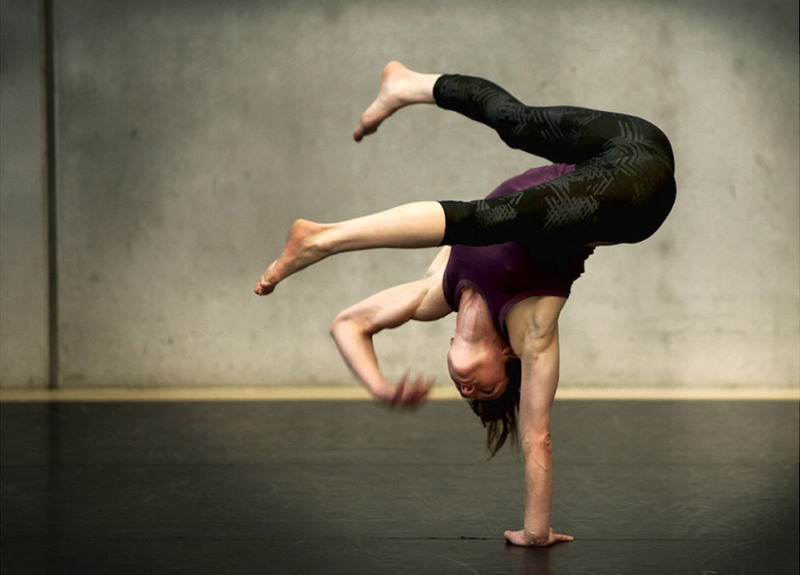 She went on to study at the School for New Dance Development in Amsterdam and, following solos and a world tour, she studied at Cirkuspiloterna in Sweden (now DOCH). 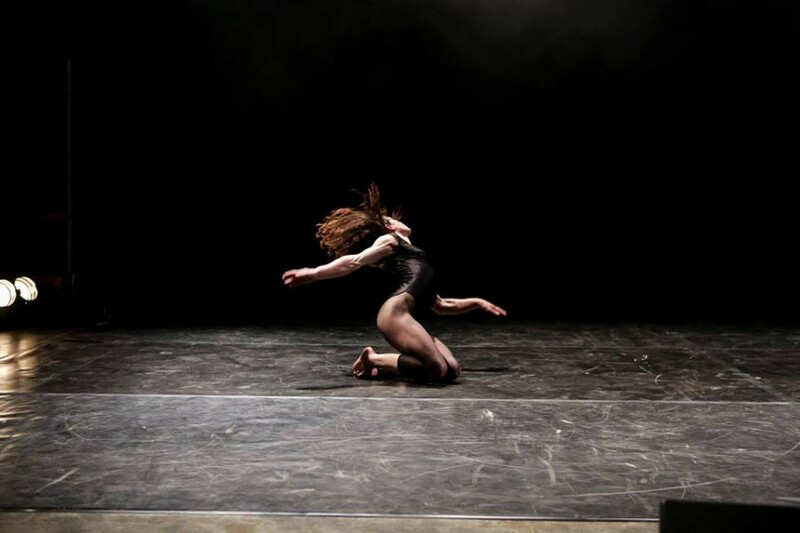 Iona has performed her own work internationally and has also performed and toured with major Belgian directors, Wim Vandekeybus and Alain Platel. Her new company Knights of the Invisible sees her duet on Black Regent with musician Joseph Quimby Jr. with whom Iona has worked since 2010. They are currently touring dance and circus festivals. 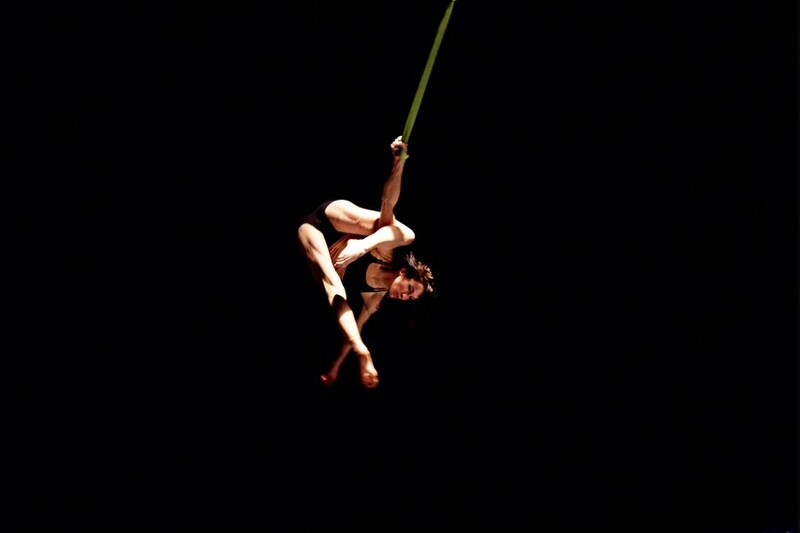 As a queen of dislocation, Iona is a feral imp, a wild child with a mesmerising presence in performances that lie somewhere between dance, circus and ritual. We were first aware of Iona as the oscillating body at the front of the stage in Alain Platel’s VSPRS, a reinvention of Monteverdi’s Vespers.